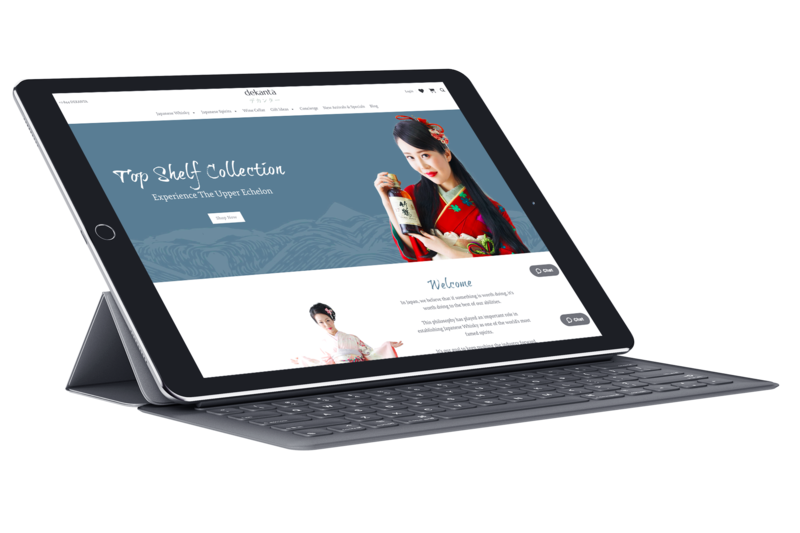 dekanta is a global ecommerce leader in the Japanese Whisky, Gin and spirits category. Based in Japan and exporting to the US and other countries around the world, the company has grown dramatically since its launch a few years ago. This success has been built on an extraordinary level of customer service and commitment to sourcing interesting, innovative and rare products for its customers. Inheriting a number of legacy platform and content issues, we set to work immediately with an aggressive campaign of work.